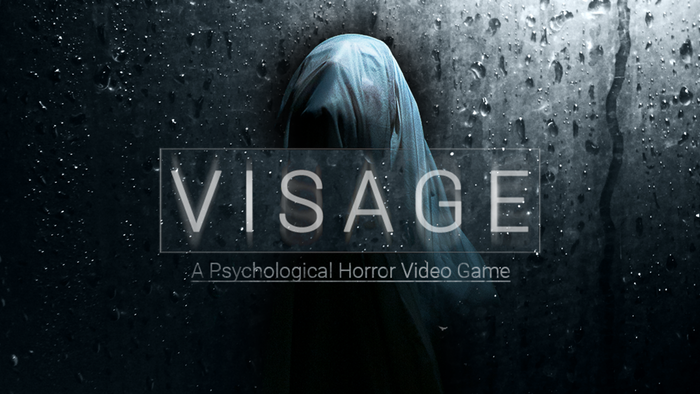 Visage is the only game that has ever been called a ‘P.T. spiritual successor’ that has actually earned the title. Directly inspired by the short-lived playable teaser for Silent Hills, Visage has been years in the making. As of today, the effort put into taking up the helm after the cancellation of Silent Hills is finally available to the public. 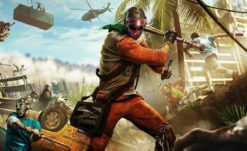 PC players can buy their way into Early Access for $25, or $20 for everyone quick enough to get the launch sale. Despite launching just this morning, there are already thirty reviews by paying customers, representing around $700 in sales. That’s not a bad morning for a two-person indie developer team releasing a niche game. All these great people have been working for us on and off, sometimes paid, sometimes unpaid, because they believed in the project and its promises. It’s thanks to them that we’re where we are now, so close, yet so far, to releasing the full game. They have helped us in many different domains ranging from making sound assets and assisting in in-game sound design, character modeling, motion capture animations, some marketing, providing 2D assets like posters and comic books, and any stuff we didn’t have the required skills to do. And let me tell you one thing for certain, these guys are freaking awesome, for they are working with us out of passion mostly, because while it may seem like quite much, ~$CND100,000, is very, very little for making a video game such as Visage, so they cooked out some deals for us. Please know that we are extremely grateful to our backers, but also note that very little of that money actually went to us, the two founders. While there is no requirement for crowdfunded projects to provide a full accounting of their expenses and repayment, I do hope that the two developers explain the total value of unpaid work and credit those who contributed their talents gratis. I also hope that those people are paid appropriately from profits once the game is fully released. Visage has the potential to become popular, and the lessons learned through its development could make a sequel possible in the future. If that happens, then hopefully the funding is more substantial to ensure that everyone who works on the game is paid, including the two-person team at SadSquare. Even if it is a passion project- and even when it is your own project- your work deserves to be paid.